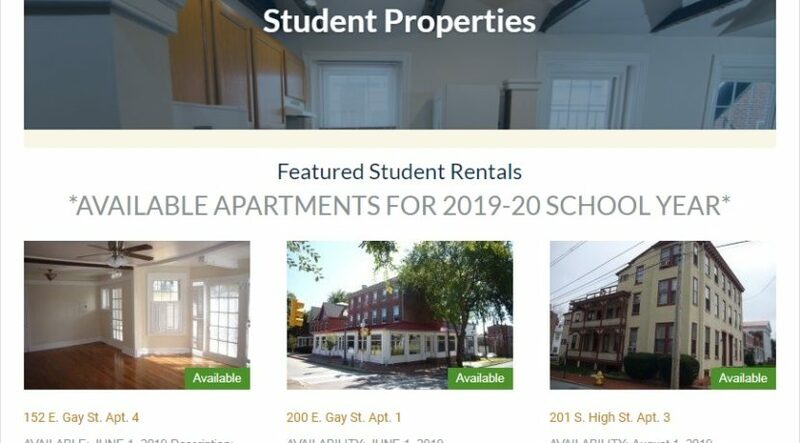 – Apartments will be advertised on ZukinRealtyInc.com as they become available for the 2019-2020 school year. Visit the website to view pictures, amenities, and pricing. – You may visit up to 5 apartments per showing. All roommates must be present. 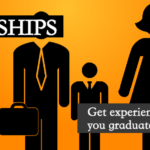  If applications are approved, your $2000 retainer fee will be deposited to escrow as part of your security deposit. 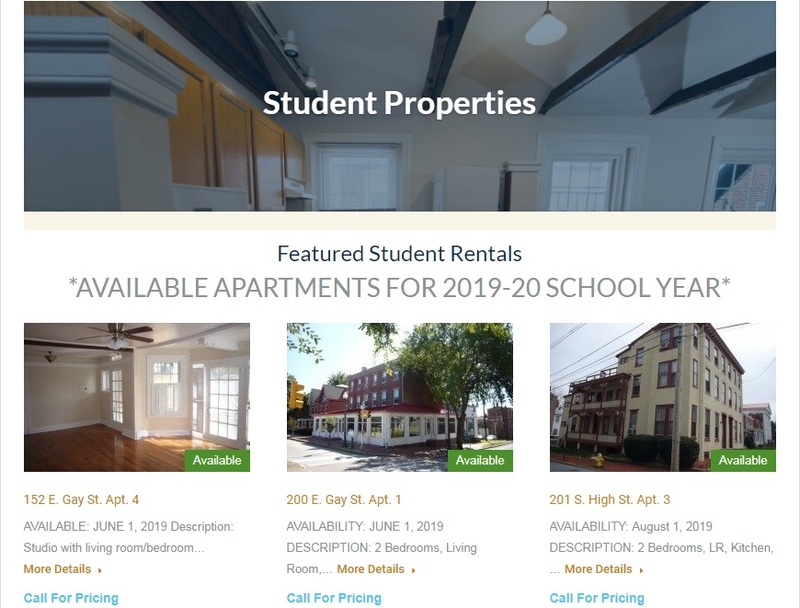 Zukin Realty holds the equivalent of 2 months of rent in security escrow for all student leases (remainder due 2/13/19). If any application cannot be approved, you may provide an alternative co-signer or the retainer is returned to you. – Your lease will be emailed to all tenants and co-signers within 48 hours of application approval for electronic signature. – Once the lease is sent, you have 7 calendar days to complete lease signing. – The remainder of your security deposit is due February 13, 2019.